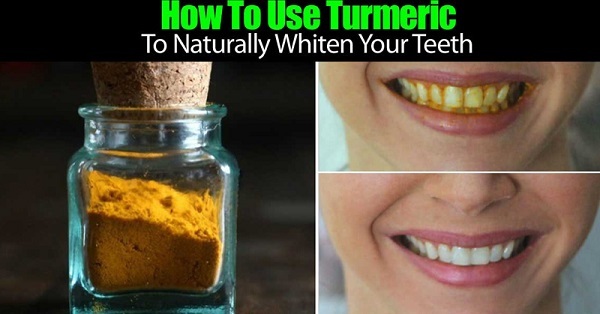 Mix the turmeric and baking soda in a small bowl well, then add the coconut. Stir the ingredients until you get a thick paste. This amount will get you about 20 uses. Use the mix as a toothpaste every day and you will soon have whiter teeth.